1015 Edgewood Blvd, Homewood, AL.| MLS# 830998 | Richard Jacks UABLIVING.com 205-910-2297 | Birmingham AL Real Estate | Contact us to request more information about our Homes for Sale in the Birmingham AL area. Great opportunity to remodel or build your dream home! 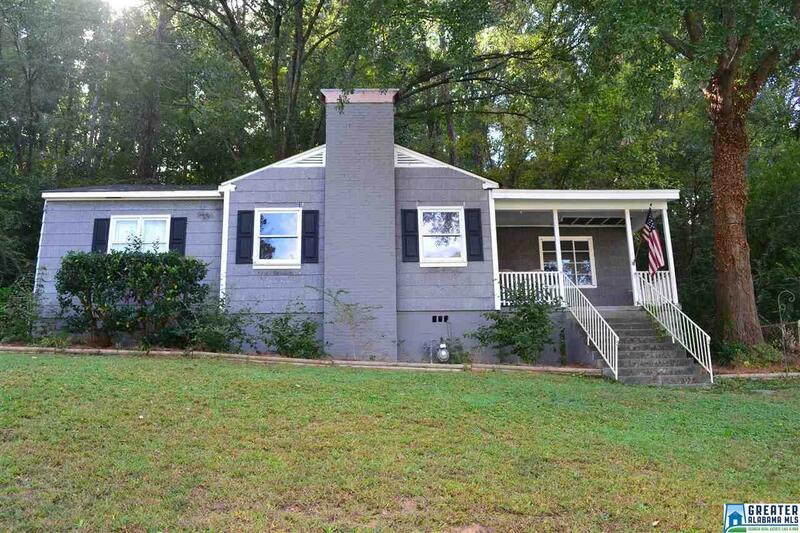 This 3BR/1BA home sits on a great lot near the shops and restaurants of Edgewood. This home features a large, open living and dining room, large kitchen with eating area and updated appliances, spacious bedrooms, and plenty of space in the back for outdoor entertaining. Come check it out! Driving Directions: Oxmoor Rd To Edgewood Blvd.